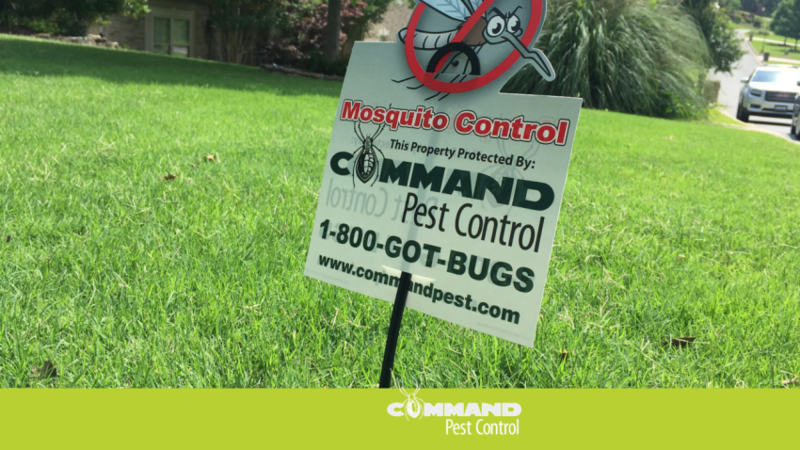 As summer has waned on and mosquito populations have increased, we’ve experienced a higher demand for our Mosquito Control Program, which helps Arkansans enjoy summer without pesky and possibly dangerous mosquito bites. Our program consists of one consultation with an expert technician and five separate treatments. Recently, we stopped by one of our customer’s homes in beautiful Chenal to perform one of their five treatment sprays.